Executives share experiences and ideas to improve the workplace. Sexual discrimination is at the forefront of the national consciousness, particularly in the year of #metoo. 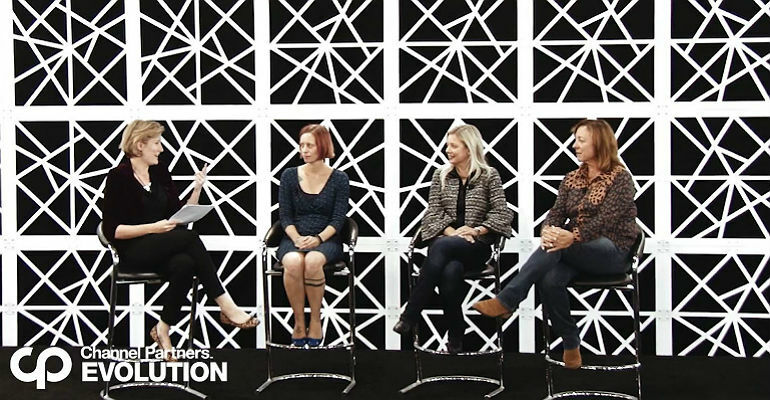 Channel Futures’ Kris Blackmon sat down with three female channel executives – Riverbed‘s Bridget Bisnette, Parasol Alliance’s Amber Redmann and Cogeco Peer 1‘s Jaime Leverton – to identify a few things that all business leaders can implement to help combat systemic bias. It all went down in the Channel Futures Theater at Channel Partners Evolution.